Free mapping tools will show you how to get from Point A to Point B. But courier companies, food delivery services, and all other businesses that send employees out to meet with customers have more than just one destination that they need to go to. They might have dozens or even hundreds of addresses they visit on a regular basis. That’s the problem with free routing programs. They only sort addresses in the same order that you enter them in. They won’t figure out the optimal order for you. By putting your stops in the optimal order, you can cut travel time by up to 30%. That’ll save you a fortune on gas. Also, it helps your drivers show up on time more often. Your customers will certainly love that! Instead of using free mapping tools, use dispatch software that’s capable of dynamic route optimization™. It’s well worth the cost. One of the most difficult aspects of distribution route planning is figuring how to accommodate all your customers’ different schedules in the same set of routes. The best routing programs have a time windows feature that does this job for you. It should function as your schedule optimization software in addition to your route planer. Otherwise, you’re liable to make mistakes and accidentally mess up your routes. 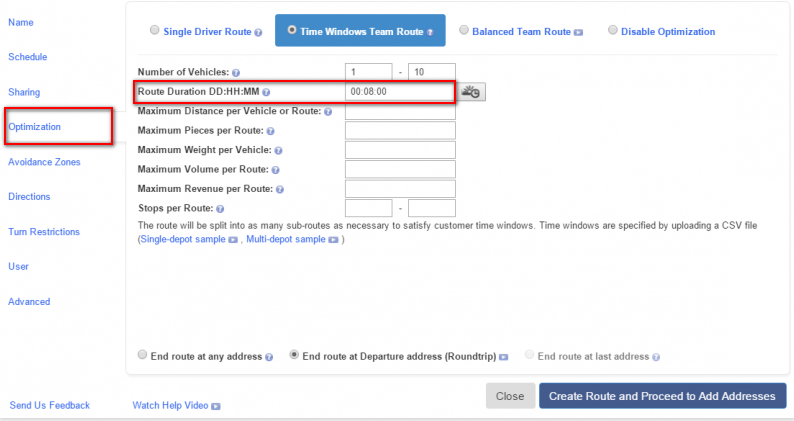 Turn restrictions is another feature you should look for in your scheduling delivery software. Think about it: when your drivers turn left, they don’t have the right of way. They need to wait for traffic to clear before they can go. There’s no telling how long that might take! All that idling eats up a bunch of gas. You’ll be better off avoiding left turns whenever possible, even if it adds a little extra distance to your routes. Free mapping tools usually don’t offer this feature, either. They might be sticking to their routes and staying on schedule, or they might be engaging in wasteful driving behavior. You can’t see them, so how do you know? With GPS tracking, you can see how fast your drivers are going in real-time. Vehicle tracking software also allows you to cut admin costs by automating check-ins. That’s because it makes geofencing possible. Using geofences to automate the check-in/check-out process will save your drivers 10 seconds or so at each stop. That may not sound like much, but consider how many stops your drivers make over the course of a week, a month, a year. It adds up over time. 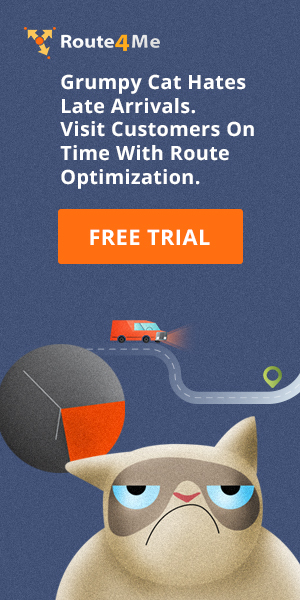 Do you have any questions about dynamic scheduling optimization? Let us know in the comments section below. Also, we have some questions for you. 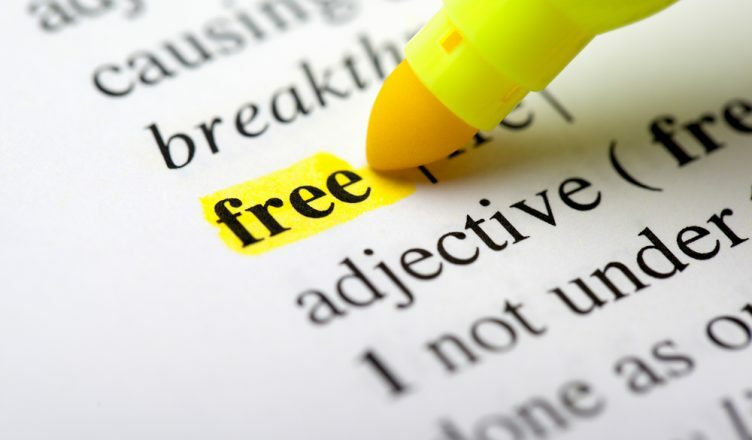 Answering the following questions correctly will confirm that you understand all the points we’ve laid out in this article. 1. Can free mapping tools optimize the order of stops in a route? 2. 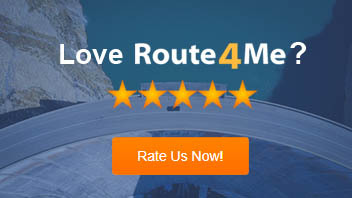 Why would you want your route planner to have a time windows feature?